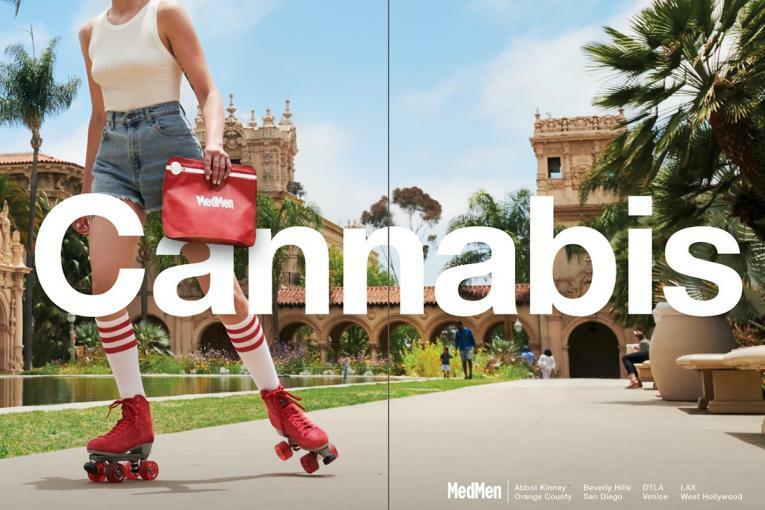 In 2018, Cannabis retailer MedMen has ramped up its marketing efforts, debuting two campaigns as well as its own glossy magazine, Ember. Now, the publication has expanded to become a digital content platform. 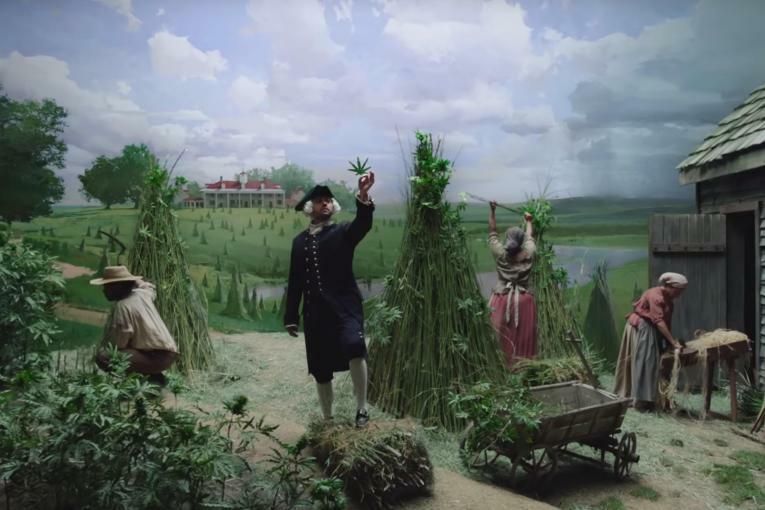 The move builds on the brand’s efforts to destigmatize marijuana and bring it into the mainstream as legalization of recreational use expands across the country. 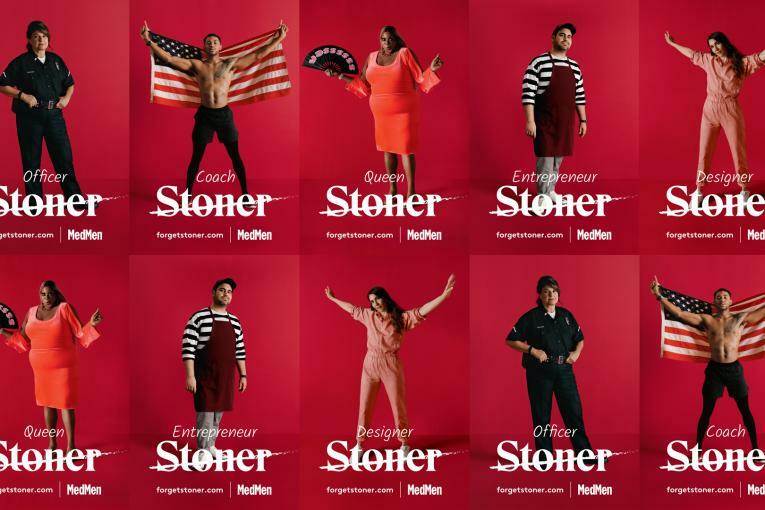 MedMen’s campaigns, for example, have attempted to “kill” the stoner stereotype by highlighting unexpected pot users, like a police officer, entrepreneur and designer, while in August it debuted its biggest marketing effort to date, the $4 million dollar campaign that put the word “Cannabis” front and center in stylish ads that depicted faceless individuals enjoying themselves in metropolitan hotspots like L.A.’s Beverly Hills or Venice Beach while carrying the brand’s bright red shopping tote. Ember’s third print issue drops on Monday and all the articles will feature online as well. It looks at the holidays through a cannabis-tinged lens, with gift guides, stories on how to deal with seasonal stress as well as informative how-tos like a piece on how to get a medical marijuana card. MedMen CMO David Dancer says expanding into digital content is just a logical step in the brand’s marketing efforts. 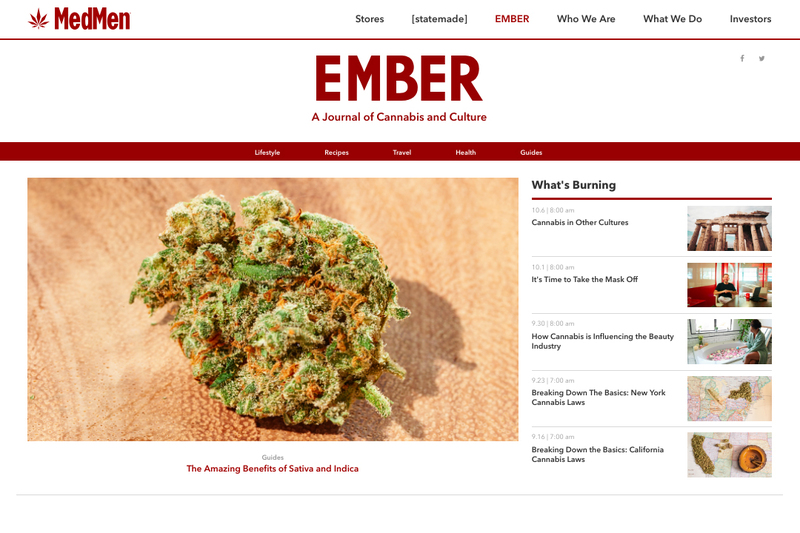 At launch, more than 50% of the Ember online content is original. Dancer says, however, that Ember becoming a full-fledged content platform is “phases out” and ultimately, the goal will be to introduce 6-10 original pieces weekly. “This will allow us to comment and be a part of things that are happening today--like what did we learn from the midterms, what’s going on in this state, what’s new in health and wellness,” he says.